How does Park Place Technologies maintain an 97% customer satisfaction rate? According to them, it’s all about building strong, genuine relationships with their customers. 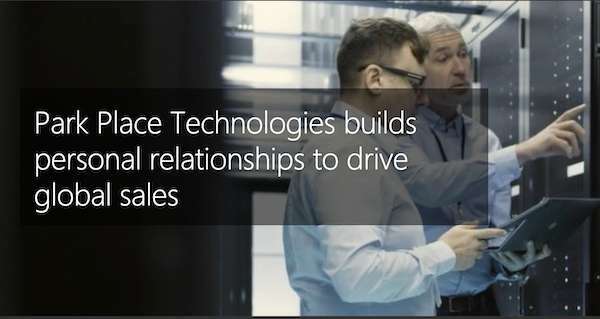 A huge component of this relationship building process is Dynamics 365. By understanding their prospective customers holistically and tracking all past interactions, sales reps can make more confident and meaningful calls to their prospects, increasing the quality and ROI of conversations. Click here to learn more. At VetaTek, we want to help you give your sales reps the tools to succeed. Contact us to learn more.